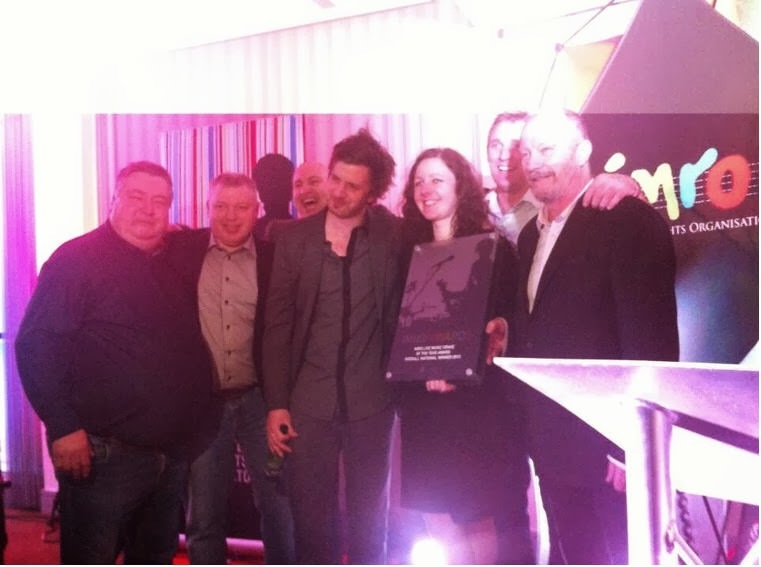 Less than two years in existence and Coughlan's Live of Douglas Street has been crowned as The IMRO National Live Music Venue of the Year 2013. The national live music publishing organisation, currently still in the process of handing out various regional and chart awards, awarded the cosy little venue (that do everything in their power to put on good gigs in the right way) the ultimate accolade when it comes to official recognition of a job well done. That's two in three years for Cork establishments now. For those who are yet to visit the now nationally famous songroom: Crayonsmith and The David Nelligan Thing play Coughlan's Live on 21st February as part of what will hopefully turn out to be the first in a long line of The G-Man Presents... sessions.